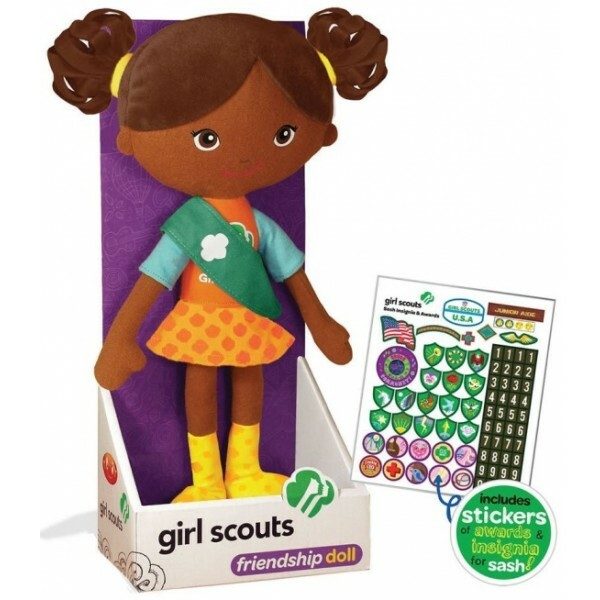 This soft and cuddly 12" plush doll is the perfect companion for any Girl Scout. Carly is an officially licensed doll who's sure to become a fast favorite. 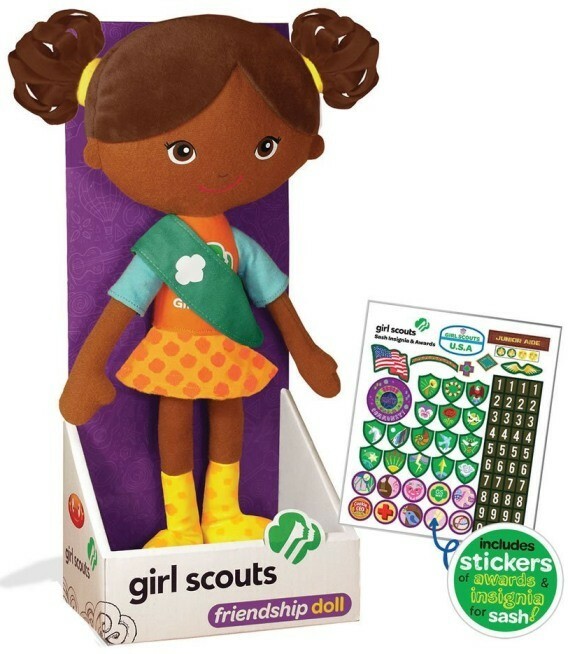 She even comes with 75 "badge" stickers that your Mighty Girl can use to customize her sash! 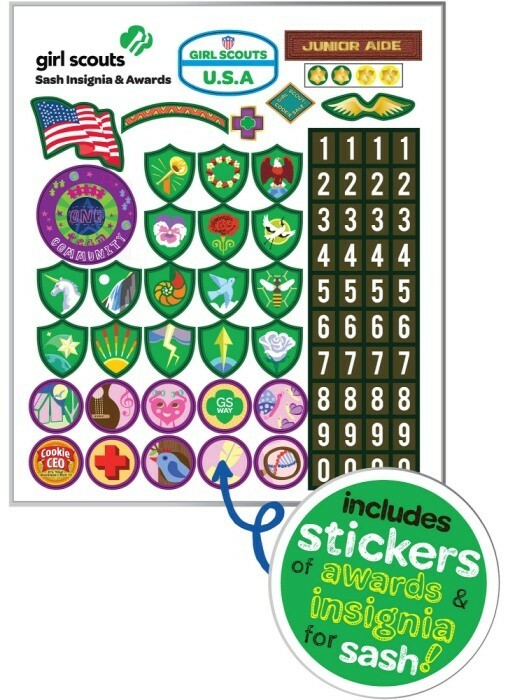 The back of the box lists some of Carly’s favorite things to do in Girl Scouts through learning and skill building and even her favorite Girl Scout Cookie.